What are the Main Aspects of Energy Savings and Maintenance Agreement? 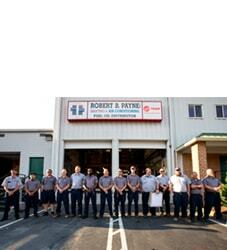 | Robert B. Payne, Inc.
What are the Main Aspects of an Energy Savings and Maintenance Agreement? The energy savings and maintenance agreement is intended to help you feel more comfortable in your home. 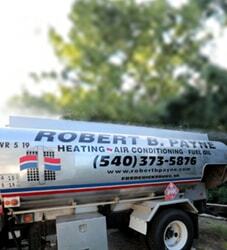 Routine maintenance on a new or older HVAC system plays a huge role in this improved comfort. In fact, you may find that with this arrangement, you have more money in the bank and lower bills during both the summer and the winter. This can be a great benefit because many families are in a financial pinch these days. The ongoing maintenance prevents many unnecessary and inconvenient breakdowns. You’ll also find that prompt repairs and regular attention improves the efficiency of your machines, reduces wear and tear, and may also improve the water usage of your family. 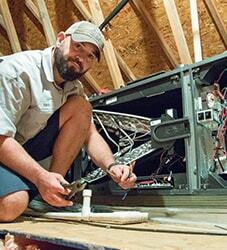 Above all, the ongoing attention to your HVAC system will help your family to stay safer and more comfortable – no matter what the temperatures outside.